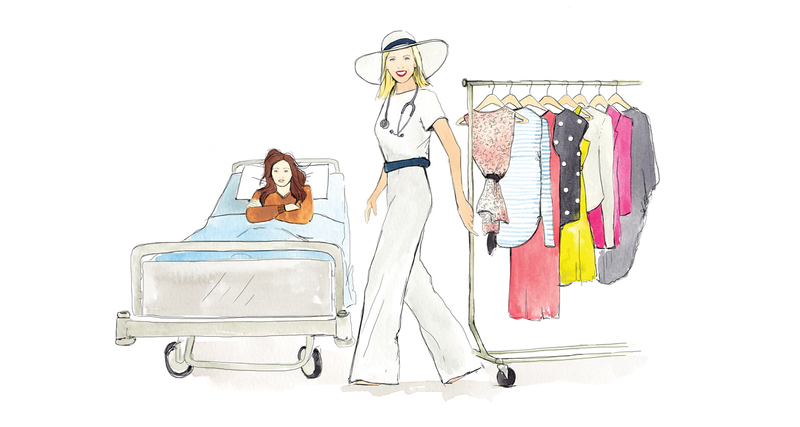 Stop self-diagnosing with your wardrobe worries, and turn to the experts! In a world of throwaway fashion and mammoth shopping malls, going shopping can be an intimidating and stressful experience. Taking the time to consider whether an item suits you and your existing wardrobe is overshadowed by pushy salespeople, or an adrenalin-rush- impulse-buy (Yes, we've all been there - and have the size-too-small gold mock snakeskin pumps to prove it). At The Style Doctor, we have gathered a team of sartorial specialists ready to treat your fashion fever. Our fashion experts come to you direct from the personal styling and fashion industries, to bring you a wealth of knowledge in clothing fit, quality, design, and trends. Our Style Doctors have worked across the globe, from Canada to China, US to the UK, Hong Kong and London; and are ready to share their style tips from years in the business. Click here to take our Style Survey and be the stylish person we know you can be. Here at The Style Doctor HQ, we are ready to see you straight away - why not jump in and take our quick and easy Style Survey? You can immediately view your results, in an Australian first online analysis that will help you on your next shopping adventure. Or, if you're looking for the next level of assistance, our team also offer one-on-one shopping sessions and group workshops both locally and abroad, as well as commercial services on photoshoots and interior styling. Take a leap this season and hand over the health of your wardrobe to the experts. We promise - no gold mock snakeskin allowed.